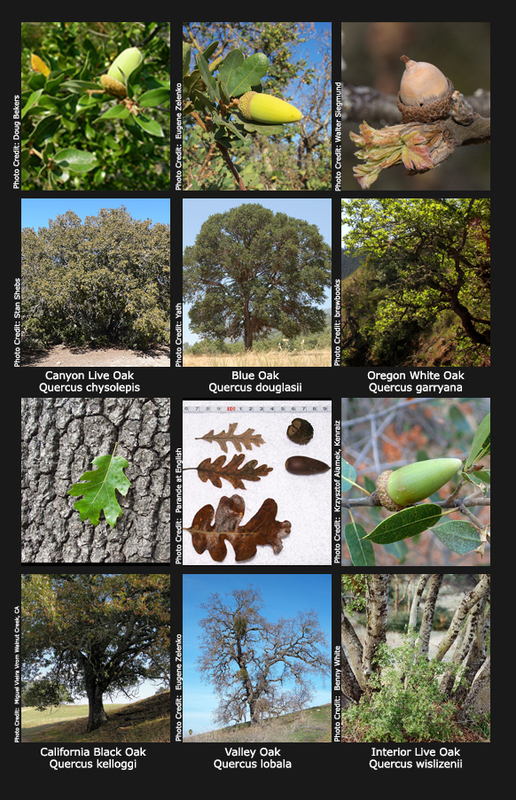 The Oak Woodland Forest ecosystem is prevalent in California. 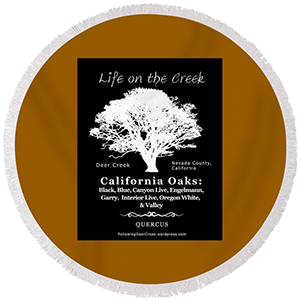 It contains both evergreen (live oaks) and deciduous types of oak trees. Oaks are considered foundation species because of their role in the web of life. If you liked this post, you may also enjoy California Quail – Happy Under Cover. 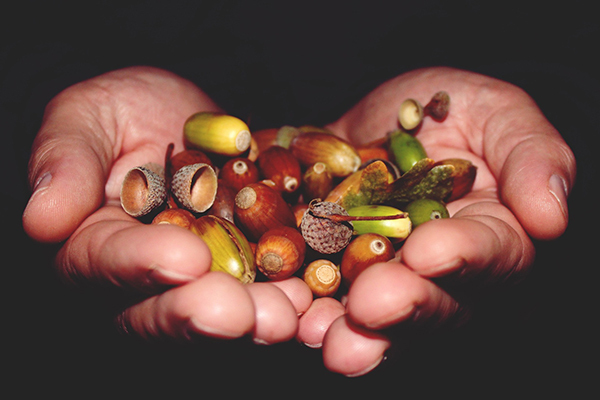 Collect in fall when nuts are on the ground. 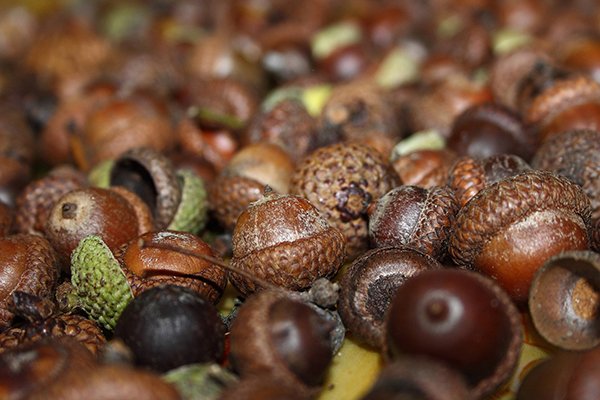 Wash & dry nuts in a single layer – bring inside every night to keep dry. Grind nuts into meal / flour. Leach with cool water – it’s done when ground material tastes bland. Strain water from mash – eat immediately or dry.